Seeger's low profile will change. FRANKFURT -- Daimler named company veteran Britta Seeger as the new global sales and marketing head of its Mercedes-Benz cars unit. Seeger, 46, will succeed Ola Kaellenius, 47, who will take over as the automaker's researcher and development head on Jan. 1 from Thomas Weber, 61, who is retiring. Seeger currently serves as head of Mercedes's national sales company in Turkey, a position she has held for a year. Before that, she spent two years as head of Mercedes-Benz Korea. Seeger joined Daimler in 1992 after studying business administration but until now she has had a low profile, something that will change quickly. 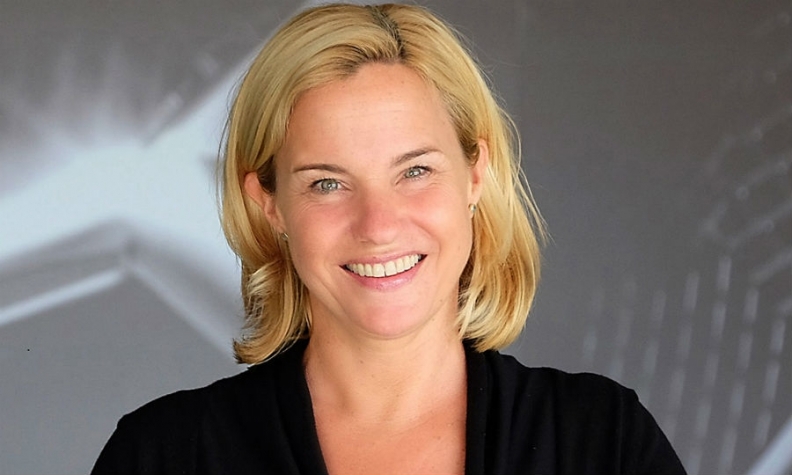 Seeger's promotion catapults her to the top tier of female German auto industry executives, joining Opel marketing boss Tina Mueller, who has won awards for rehabilitating the General Motors brand's image in its key German home market, and BMW's personnel chief Milagros Caina-Andree. Unusually Seeger will be appointed directly to Mercedes' management board from the outset unlike her predecessors whose board roles came after they were fully embedded in the post. Although Seeger has not held any major sales or operating functions previously, Daimler CEO Dieter Zetsche has ambitious targets for promoting women inside the company to top jobs. This is motivated in part by his desire to improve the appeal of its Mercedes luxury brand to female customers who currently favor Audi and BMW, especially in Mercedes' German home market. Daimler Chairman Manfred Bischoff said Seeger is an experienced executive who has successfully held leading positions in sales worldwide since 2013. Her appointment shows that "we have outstanding women" for management board positions, he said in a statement Thursday. Other top female executives at Daimler include Smart brand chief Annette Winkler and Renata Jungo Bruengger, who is head of integrity and legal affairs.